Sean Dean and Holly Dean with Hill Country Land and Homes Realty have been in the hill country for a combined 45 years! 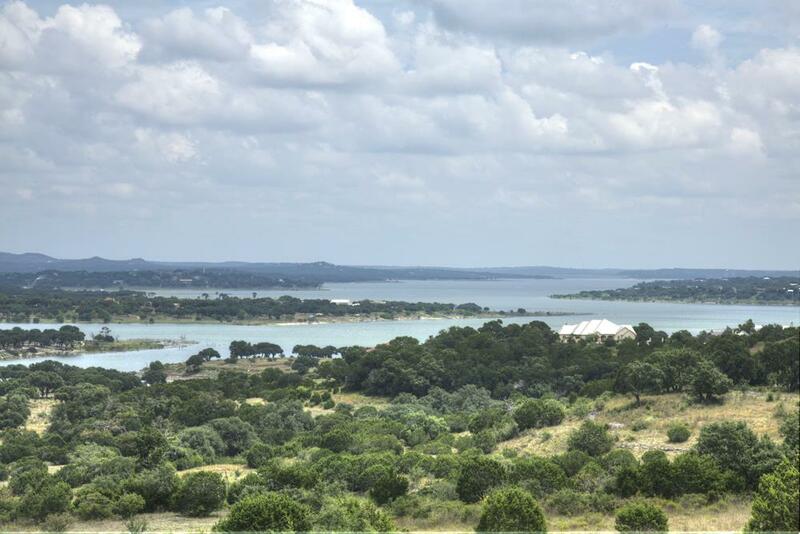 Over 27 years of experience in real estate gives us the knowledge regarding land and homes in the Texas Hill Country. Sean Dean has been selling developments since the the late 90's opening up numerous communities and watching them grow and prosper. Finding a local Broker who knows the area and has sold hundred's of properties in this area is essential. Teams and Groups have become popular in real estate. Our 820+ closed transactions are sales that Sean & Holly have closed, not a group of agents that work with us. We encourage our agents to have their own sales in their own name and help grow their business instead of only focusing on ours. Are you thinking about selling your property? We are full time Real Estate Brokers who have been consisitent on this roller coaster market we have endured over the past 25 years. There are certain secrets to selling your property besides just having it in the local MLS. Let me know if you would like a free consultation of how we can get your lot or home SOLD and not just sitting on the market with no activity. There is quite a bit of competition these days so contact us today to have yours stand out! Are you thinking about buying and need a local Broker who knows the in's and out's of each community? Driving around for days looking at property can be exhausting and frustrating. Knowing the restrictions, home and land values, and the amenities in each community, we can save you alot of time looking at properties that do not fit what you are looking for. We will show you the properties, not just hand you a list to go look at. Sometimes it is comforting knowing you are dealing with the owners of a company. We do not have assistants to handle our work load, we do everything ourselves and answer all of our phone calls directly. Nothing is more frustrating then not being able to get a hold of your Agent and keep leaving messages. We are available every day by phone, text or email. We specialize in Mystic Shores at Canyon Lake, Mountain Springs Ranch, Vintage Oaks at the Vineyard, Cordillera Ranch, Waterstone, Havenwood, River Chase, River Crossing, Devil's Backbone, New Braunfels, Canyon Lake, Spring Branch, Boerne, Bulverde properties. Our marketing program is outstanding and we think outside the box. Call today to find out what we do different than other real estate company.. List and Buy with the ones with experience, knowledge, and proven track records of selling homes and land. Wea re the ONLY agent in the Austin/Hill Country Luxury Magazine for Canyon Lake, Spring Branch and New Braunfels!